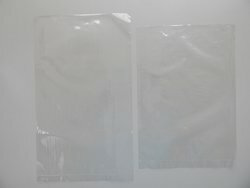 Our range of products include ldpe bag and poly printed bag. Riding on unfathomable volumes of industrial expertise, we are offering a fascinating range of LDPE Bag. We manufacture this bag by making use of optimum quality raw material and advanced techniques. 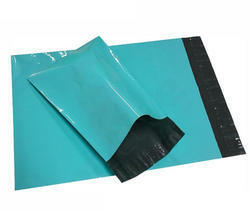 Our offered bag is extensively used for packaging in food industries, ceramics, glassware and garments. This bag is available in different sizes and known for its various features like Water resistance, light weight, dust resistant and many more. Our organization has gained recognition as the affluent manufacturer and supplier of a qualitative range of Poly Printed Bag. This product is designed by our adroit professionals using the supreme quality basic material. Our offered product can be customized as the requirement of our valuable clients.